Closeout! 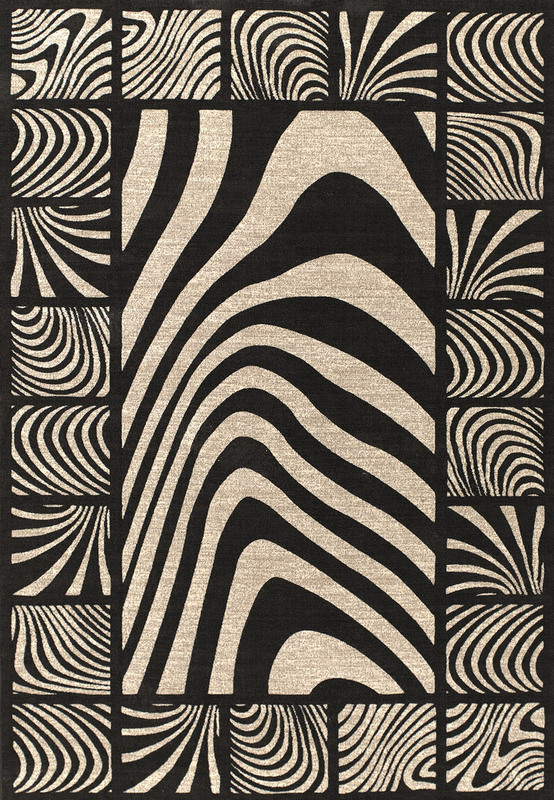 - The United Weavers Shelby Collection features machine made rugs made with olefin. United Weavers of America area rugs are fashionable and affordable. These beautiful United Weavers rugs make decorating on a budget easy.